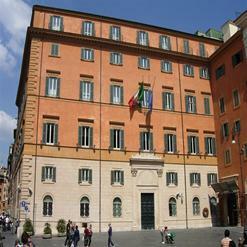 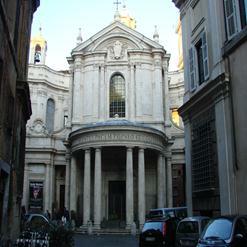 This church is located at Via Nomentana 349, Rome, Italy. 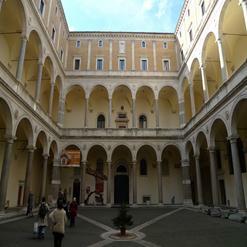 It remains open daily from 09:00 to noon, 16:00 to 18:00. 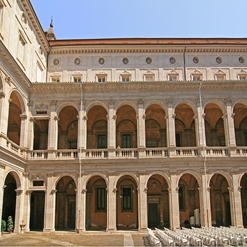 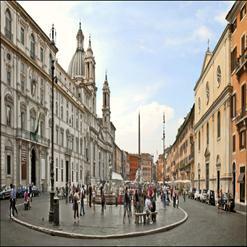 The Basilica di Sant'Agnese Fuori le Mura is also known as the Basilica of St. Agnes Outside the Walls in English. 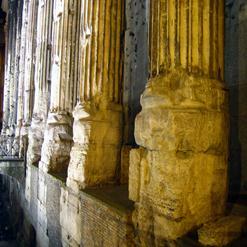 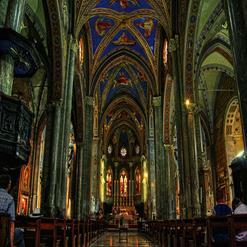 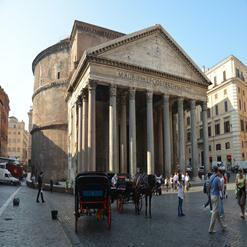 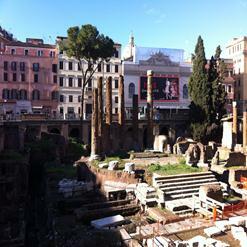 It is a seventh century church of the city of Rome. 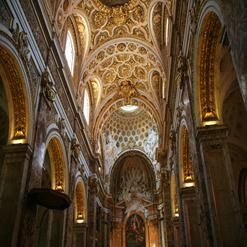 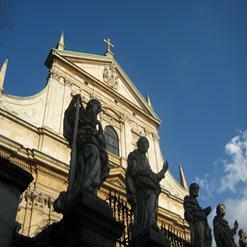 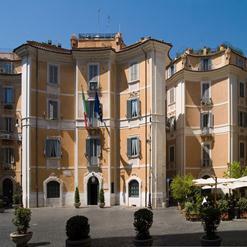 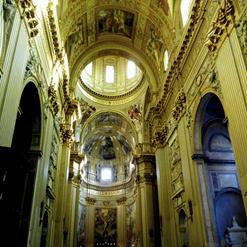 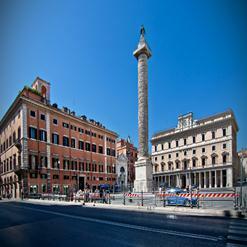 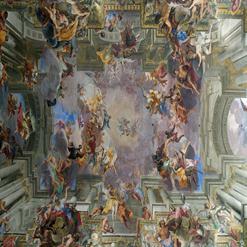 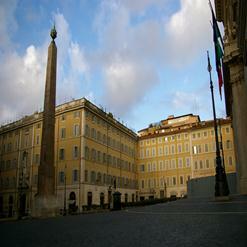 The Sant Agnese is prominent for its shrine, catacombs and mosaics.